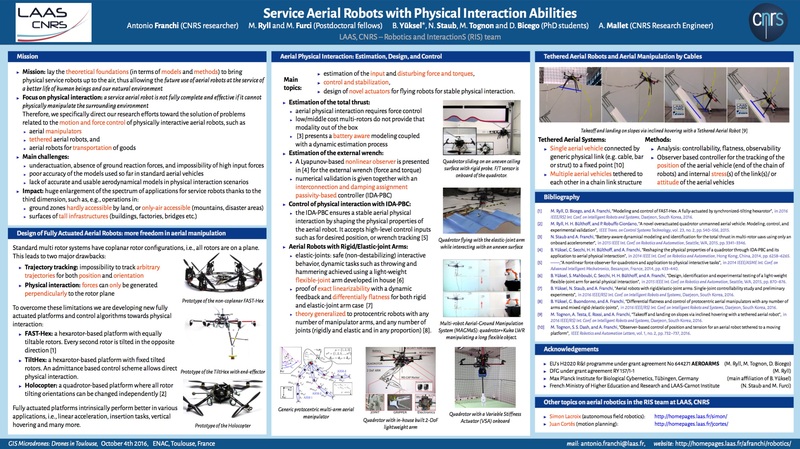 This paper presents the OTHex platform for aerial manipulation developed at LAAS–CNRS. The OTHex is probably the first multi-directional thrust platform designed to act as Flying Assistant which can aid human operators and/or Ground Manipulators to move long bars for assembly and maintenance tasks. The work emphasis is on task-driven custom design and experimental validations. The proposed control framework is built around a low-level geometric controller, and includes an external wrench estimator, an admittance filter, and a trajectory generator. This tool gives the system the necessary compliance to resist external force disturbances arising from contact with the surrounding environment or to parameter uncertainties in the load. A set of experiments validates the real-world applicability and robustness of the overall system.